A new method developed by PNNL computer scientist Jiajia Li to speed computing and minimize storage requirements in a real-world multicore-parallel CPU platform took home the best student paper award at Supercomputing 2018, the largest annual international conference for high-performance computing. 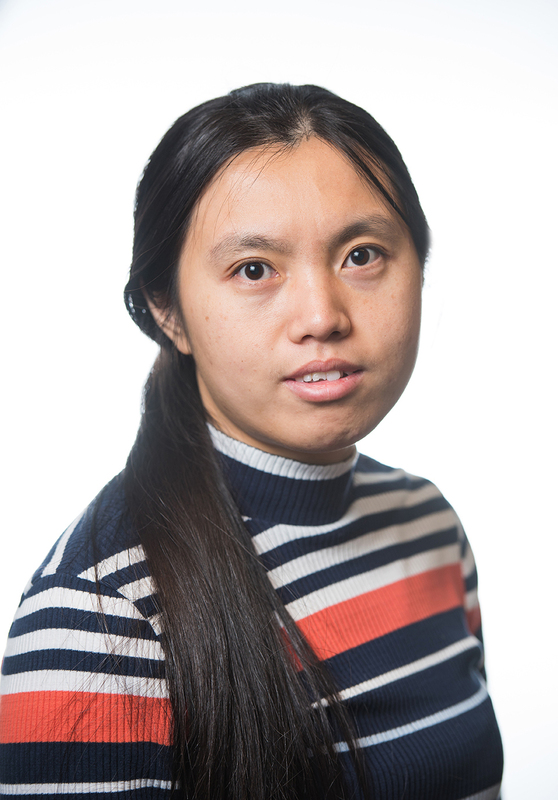 Li’s research, done in collaboration with her graduate advisor at Georgia Institute of Technology, where she recently received her PhD degree, forms the basis for a new method of handling tensors—mathematical constructs used for formulating and solving problems on high-performance computing systems. The research suggests a way to reduce the amount of space needed to store tensors and promotes local calculation, a goal of modern distributed computing. Specifically, the proposed new sparse tensor format, called Hierarchical COOrdinate (HiCOO), improves on the current method by compressing the indices in units of sparse tensor blocks, while reducing the bytes needed to represent the tensor and simultaneously promoting data locality. HiCOO achieves considerable speedup of a widely used algorithm used in real-world tensors on a single-node, multicore-parallel computing platform. The method has applications in sparse tensor algorithms, and therefore could improve their performance in applications for healthcare, machine learning, and other computationally intensive research processes. This is the first SC “best student paper” award received by a PNNL researcher. The research was supported in part by PNNL’s Center for Advanced Technology Evaluation, which was created as a proving ground for testing technologies that will be required for next-generation, extreme-scale computing.